18 And Jehoshaphat bowed his head with his face to the ground: and all Judah and the inhabitants of Jerusalem fell before the Lord, worshipping the Lord. 19 And the Levites, of the children of the Kohathites, and of the children of the Korhites, stood up to praise the Lord God of Israel with a loud voice on high. 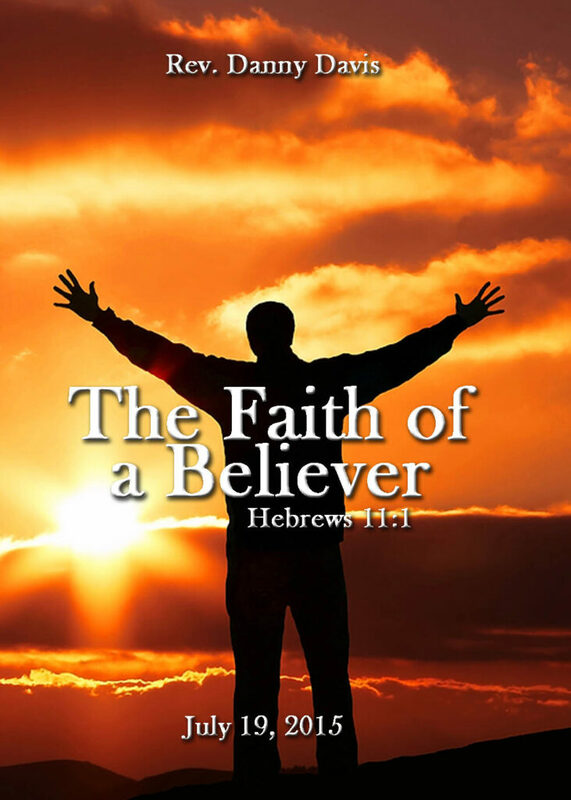 20 And they rose early in the morning, and went forth into the wilderness of Tekoa: and as they went forth, Jehoshaphat stood and said, Hear me, O Judah, and ye inhabitants of Jerusalem; Believe in the Lord your God, so shall ye be established; believe his prophets, so shall ye prosper. 21 And when he had consulted with the people, he appointed singers unto the Lord, and that should praise the beauty of holiness, as they went out before the army, and to say, Praise the Lord; for his mercy endureth for ever. 22 And when they began to sing and to praise, the Lord set ambushments against the children of Ammon, Moab, and mount Seir, which were come against Judah; and they were smitten. God allows us to look into the lives of characters in scripture, who have a relationship with Him and see then in not only the best of times, but He allowsus to see them during the worst of times as well. 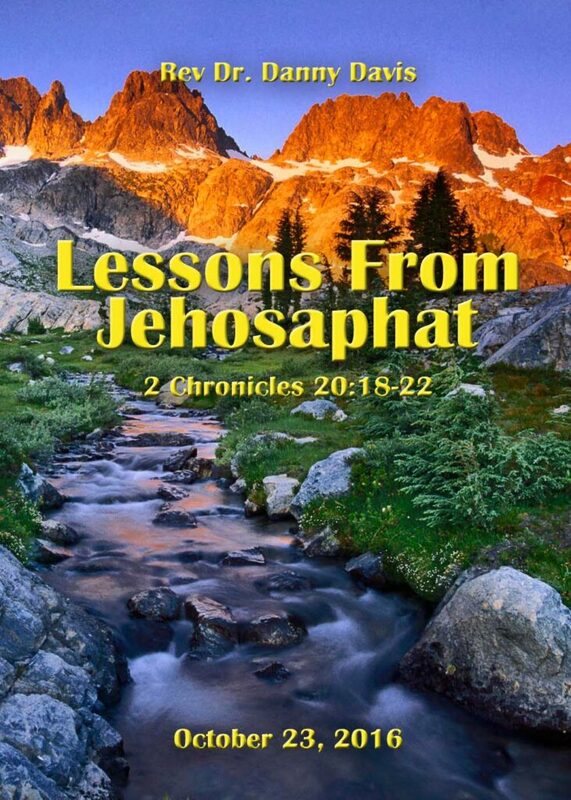 Jehosaphat teaches us at least four lessons on how people who have a relationship with God should. The first thing that Jehosaphat teaches those of us who have a relationship with God is that every child of God should be aware of what life will bring you in contact with.